I have never had the opportunity to see Stowa pieces in the flesh. 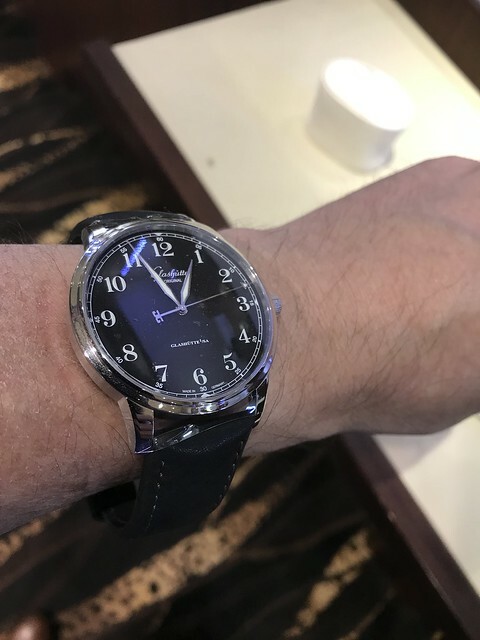 Fortunately, I was able to take an extended weekend trip down to NYC for the Worn & Wound's Wind-Up Watch Fair where they were finally present. It was great to see both the while and silver dial editions of the Marine Original. It's not that easy trying to distinguish their differences on the web. The photos of the Marine Originals also show the old (silver) vs. the new (white) logo. 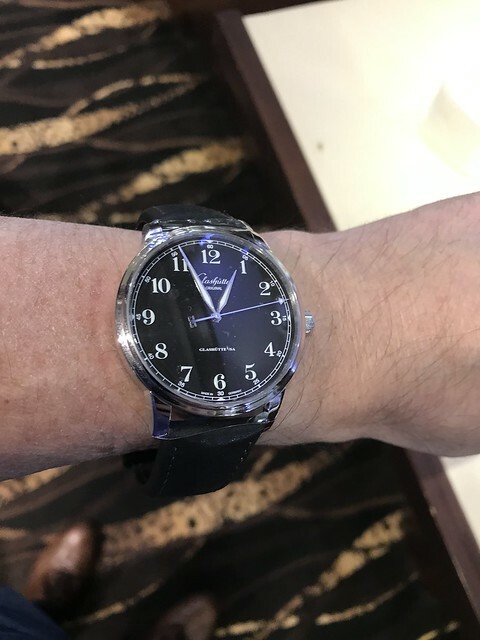 Glashütte Original is another German brand that I've always had some challenges seeing in the flesh. 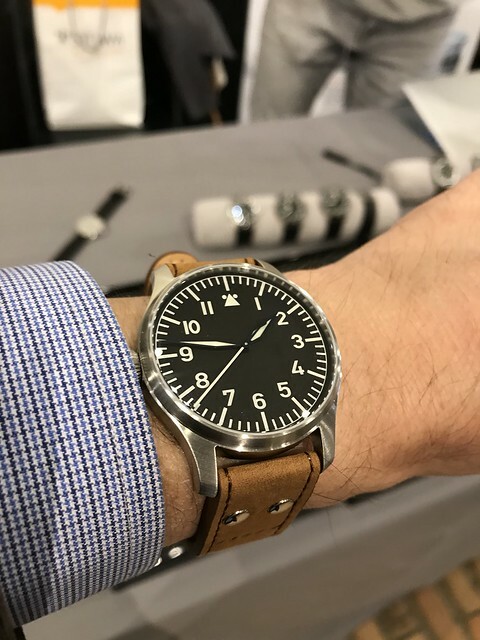 If I had the resources, this would be my pilot watch. It's absolutely beautiful.